Ezt a terméket eddig 964 alkalommal vásárolták meg! 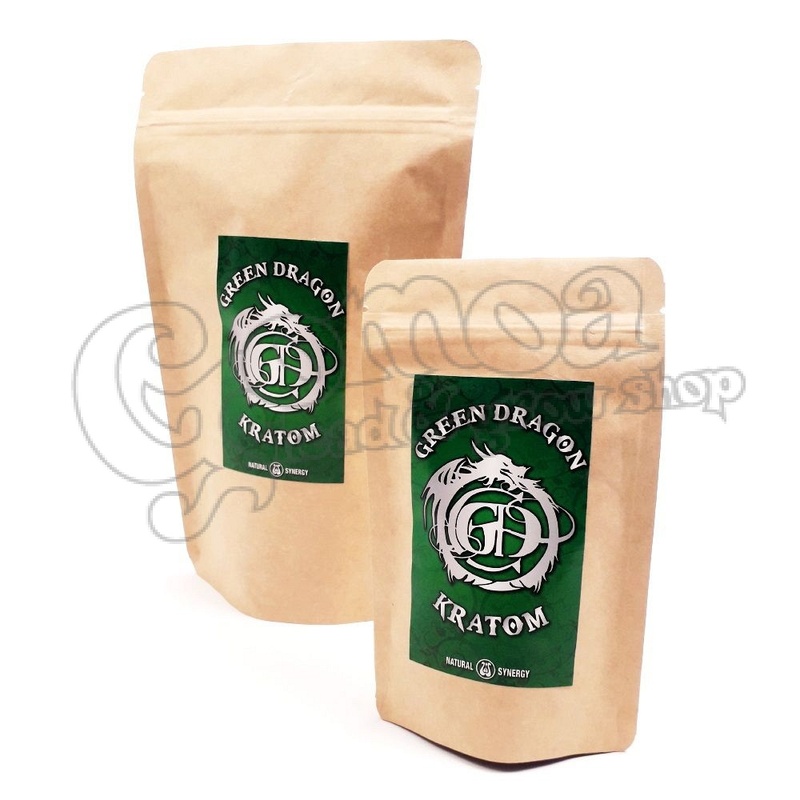 The new Green Dragon kratom is the best quality kratom ever sold in Hungary. It is made from the oldest kratom leaves. They contain the most alkaloids. It is the best value for your money. Kratom or Mitragyna Speciosa, is a tree found in some parts of southeastern South-East Asia. There are about 25 alkaloids that have been identified in this species of tree. One of them is 7-hydrohydroxymitragynine. Kratom also contains the alkaloids paynanthine, speciogynine and several less abundant alkaloids.